Geoff Keighley: Scorpio Price Set at $499 | Nerd Much? 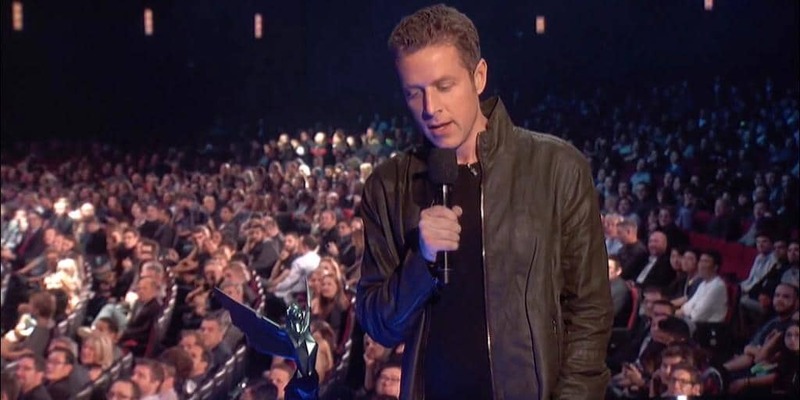 According to creator of the Game Awards and many other related events, Geoff Keighley, he “can now say with confidence” that the Project Scorpio will be priced at $499. He stated on Twitter that “unless something changes today” that will be the price Microsoft will announce during their press conference later today. Keighley has direct ties to Microsoft and is extremely involved in the E3 event, it is likely he got a hold of the information quite easily. It also coincides with what we already know about the Scorpio and what it can do. It only makes sense that such a powerful piece of hardware is more expensive but still reasonable for competitive reasons. It is, as Keighley stated, still entirely possible Microsoft will decide to change the price by the time they announce the new console — so take it with a grain of salt, but it seems likely and reasonable. Microsoft has made it clear that they want the conference’s focus to be on games, not the Scorpio itself. Which is good, because there are a lot of expectations coming from fans on this event. That is to say, $499 might not be competitive enough. The PS4 Pro is still significantly cheaper, even if it isn’t as powerful and hasn’t really shown much use over the original PS4. As everyone knows, it’s the games that make a console worth it. Let’s hope we see some wicked ones out there today.